BYU’s community of language professors are making their mark in the world of foreign-language studies. PROVO, Utah (March 3, 2015)—Let’s look at a few numbers: 77 percent of BYU students report that they speak a foreign language. The Center for Language Studies regularly offers courses in more than 60 languages. Each semester, the number of enrollments in BYU second-language classes exceeds 30 percent of the student body, and data indicate that BYU teaches more advanced second-language classes than any other university in the United States. 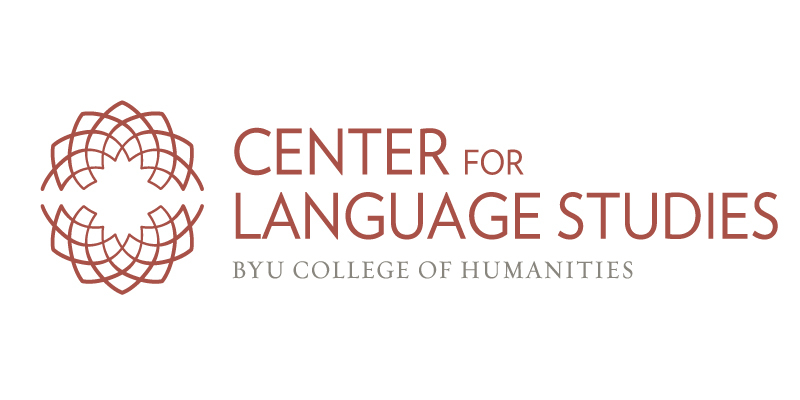 Behind these statistics we find the college’s language departments and the Center for Language Studies that facilitate BYU’s first-rate language programs. 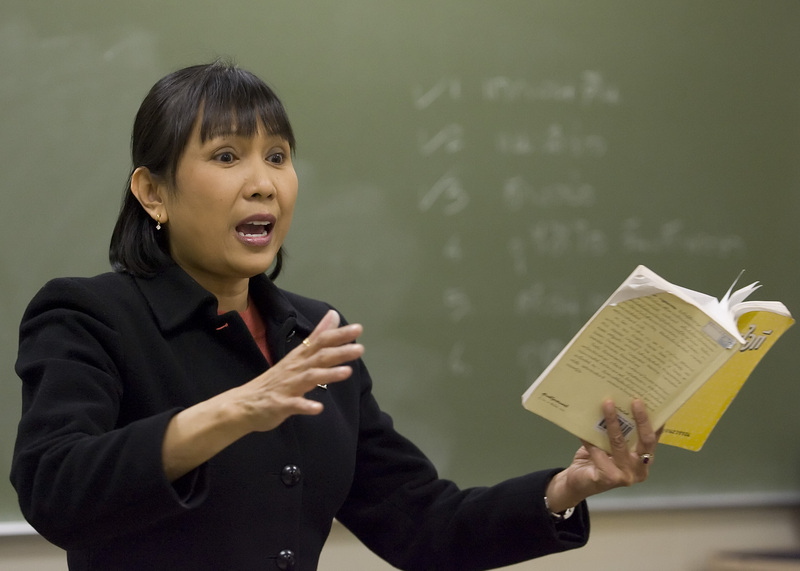 The college’s language faculty, which excels in teaching and instruction, is also among the most productive team of contributors to Foreign Language Annals, which is the official journal of the American Council on the Teaching of Foreign Languages (ACTFL) and considered one of the top language research journals in the country. Foreign Language Annals is dedicated to the advancement of the teaching and learning of foreign languages and is published four times per year. Only about 15 percent of submissions are selected for publication in the journal, but BYU faculty research maintains a consistent presence in the journal. Nerenz said judging by the number and quality of manuscripts that were submitted to Foreign Language Annals, it is clear that the BYU team is one of the most productive and influential in the country. The journal publishes research reporting on foreign-language teaching and learning at all levels of instruction. In addition, Foreign Language Annals publishes articles that advance theoretical discussions in foreign-language education and articles that document the effectiveness of teaching strategies.